MIRATECH Prior Lake Division obtains ISO 9001:2015 Quality Management Certification. 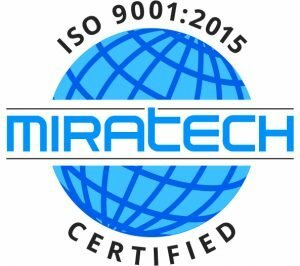 MIRATECH Corporation, an industry leader in providing cost-effective, reliable, and mission critical emission and acoustical solutions for stationary natural gas and diesel reciprocating engines, is pleased to announce its Prior Lake, Minnesota division has recently achieved certification of ISO 9001:2015. ISO 9001 is the world’s most popular and most commonly used standard for quality management systems. 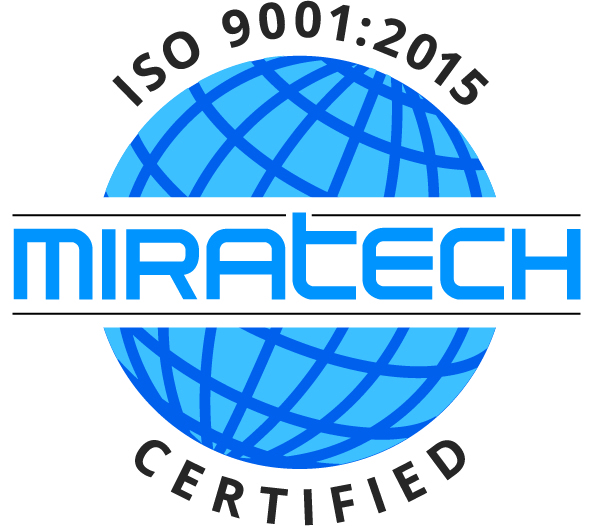 MIRATECH Prior Lake was already ISO:9001:2008 compliant and migrated from ISO 9001:2008 to ISO 9001:2015. 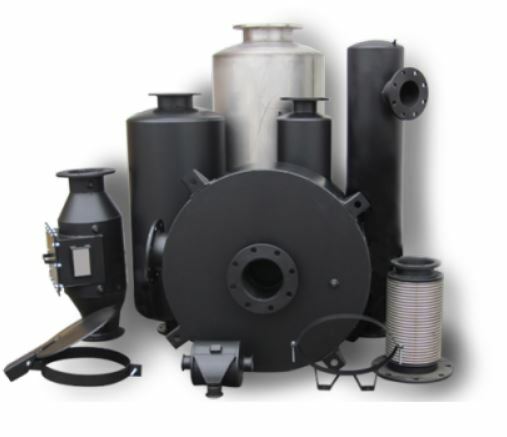 MIRATECH’s Prior Lake facility is committed to their mission in fulfilling MIRATECH’s acoustical solutions for its customers including industrial Exhaust Silencers and Accessories. “Context of the Organization is an important, new requirement in the 2015 version of ISO 9001,” says MIRATECH CEO David Zenthoefer. “It requires an organization to consider both the internal and external issues that impact its strategic objectives and the planning of its Quality Management System. It enhances focus on quality and customer satisfaction. ISO 9001:2015 is aligned with our philosophy of providing a healthy, happy and competitive environment for employees and helps make MIRATECH a strong and reliable partner to do business with,” he added. 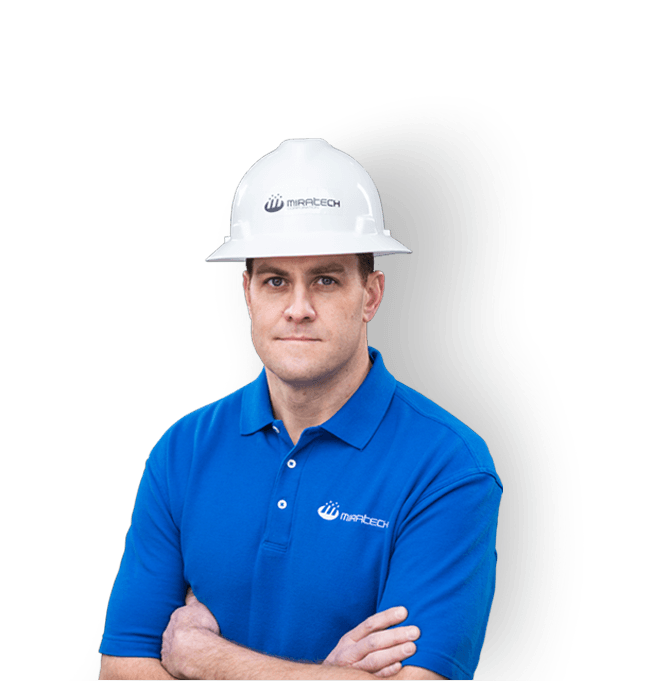 Established in 1992, MIRATECH’s reputation is associated with a customer centric consulting approach, advanced engineering expertise, extensive industry knowledge, project management, responsiveness, and quality products. These attributes have enabled MIRATECH to be highly adaptable, and thus, able to accommodate both small (HP < 300) and large stationary engine applications (up to 14,000 horsepower). MIRATECH’s EM silencers time-proven designs have the latest in acoustic prediction technologies and are known for having the highest performing systems available. These heavy-duty silencers for commercial and industrial applications come in a variety of styles and configurations with typical reduction ranges of 12 to 48 dBA. 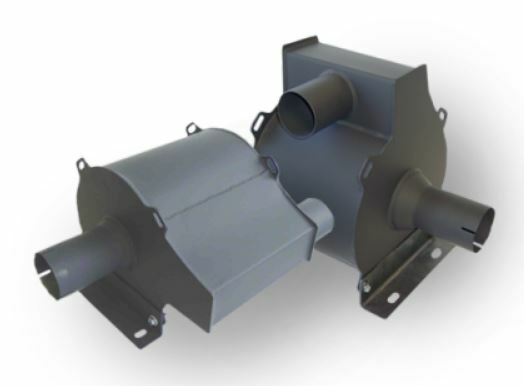 MIRATECH’s Cowl silencers feature a unique single spiral chamber design that allows a free flow of exhaust gas throughout the entire spiral chamber providing high sound attenuation, low exhaust pressure and small package size.